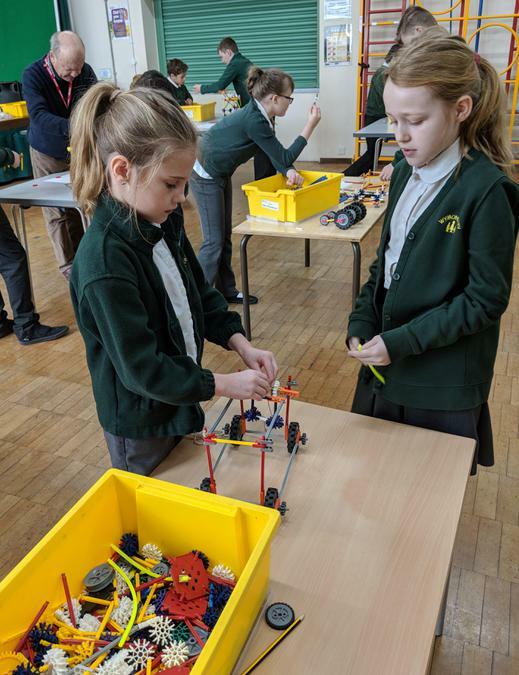 On Monday our Year 4, 5 and 6 children took part in the K'Nex Challenge 2018. 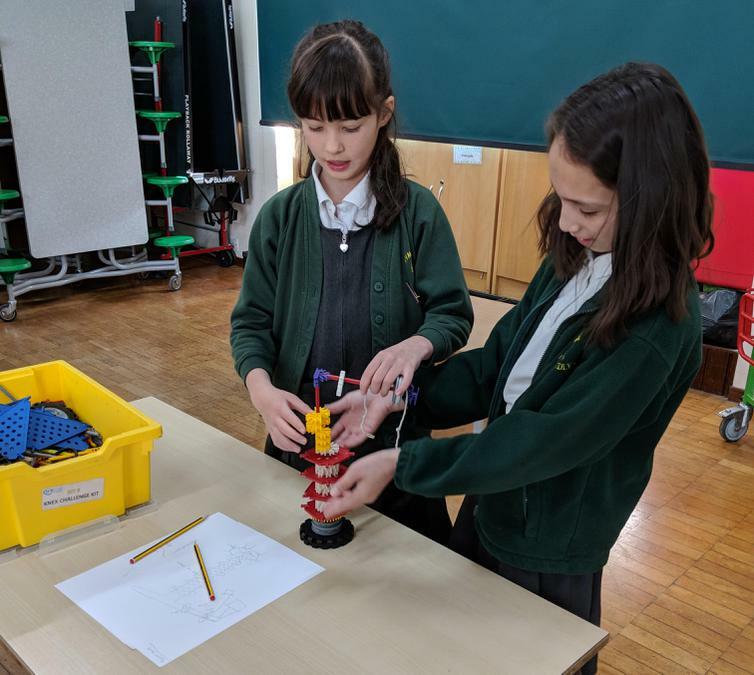 The children worked in pairs throughout the challenge to create a working crane that met specific standards. 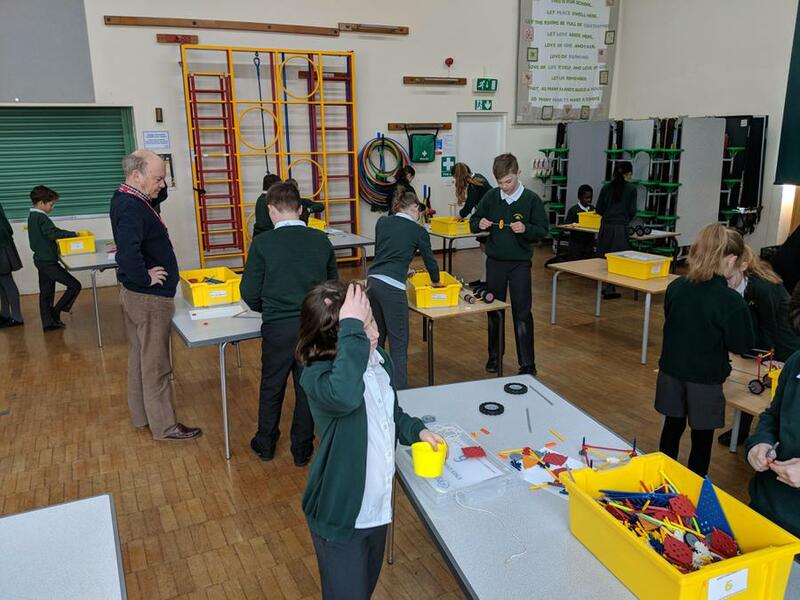 There was a lot of positive feedback from all of those involved and a lot of eagerness to take part in 2019's challenge! A great experience for all of those children that took part. 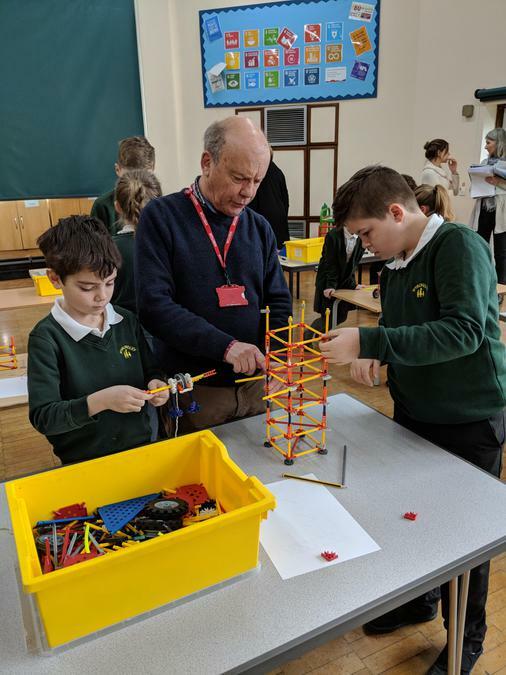 A big well done to all of our Year 4, 5 and 6 children for some amazing crane creations!